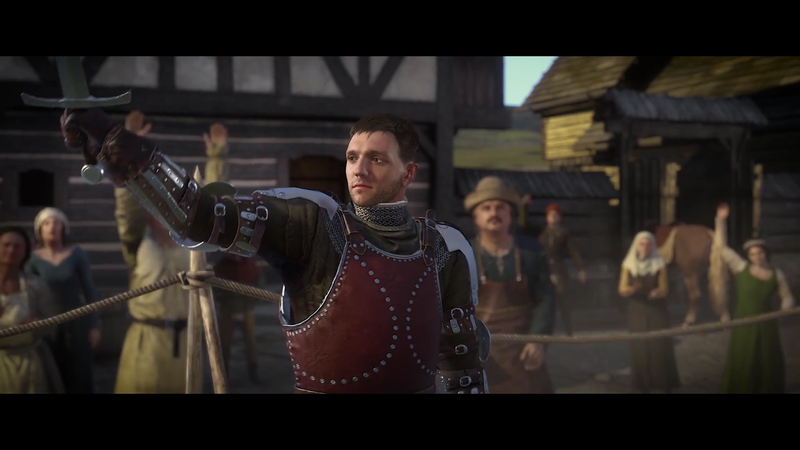 Kingdom Come: Deliverance is a commercial success, there’s no doubt about that. The game managed to sell over a million copies across all platforms (PC, PlayStation 4 and Xbox One) in less than two weeks after its launch date. But just how profitable it is? Well, perhaps a little less than we previously thought after factoring costs. The game has been largely considered to be closer to the ‘indie’ label rather than the ‘triple-A’ one when it comes to budget and the recent statement made by Executive Producer and Co-Founder Martin Klíma highlighted the budget distance with full triple-A games. However, according to the latest issue of Forbes (Czech Republic Edition) which includes a detailed profile of Game Director Daniel Vávra (who directed Mafia and its sequel while at 2K Czech), Kingdom Come: Deliverance’s total budget was 750 million crowns – or roughly 36.5 million dollars. This figure does include marketing costs, which have certainly been dealt with by publisher Deep Silver (recently purchased by THQ Nordic). It is also unclear whether this budget includes the 1.5 million dollars provided by those 35,384 backers who supported the project via the game’s Kickstarter campaign. Even with those caveats, it’s surely a heftier figure than previously thought. On the other hand, with the game priced at €50 on PC and €60 on consoles, development costs have been already more than recouped and things are definitely looking good for the planned sequel.